Glide on a smooth & precise line with Benefit’s NEW roller liner true matte liquid eyeliner! 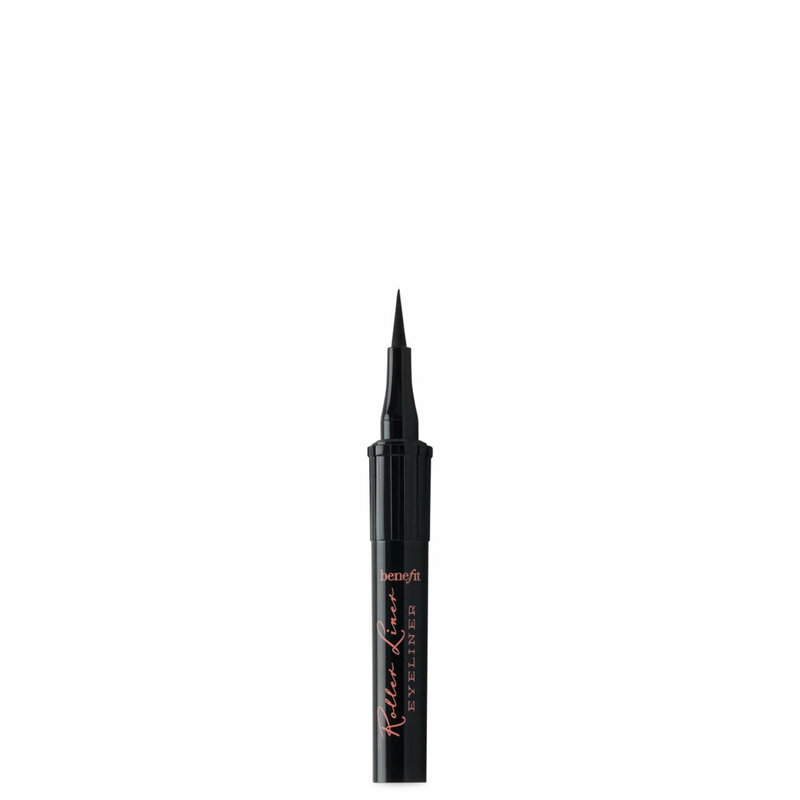 Perfect for creating any look, from a thin line to a dramatic cat eye, this matte liquid liner features an easy-glide precision felt tip for sharp, controlled lines and a super-smooth application that won’t drag! The quick-dry, waterproof formula lasts 24-hours and dries to a natural-matte finish. It doesn’t fade, flake, bleed or smudge… so you can let the good times roll all day & night! Using the side of the pen, stamp along lashline to map out the direction of your liner. Start your wing from the outer corner of your eye & bring it in towards the inner corner. Connect the lines & refine to get your perfect look!